This award-winning product helps to hydrate and moisturize the skin and assists in improving skin tone. 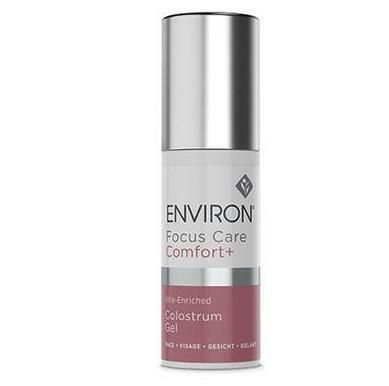 Environ Toner leaves skin looking refreshed with a healthy glow. 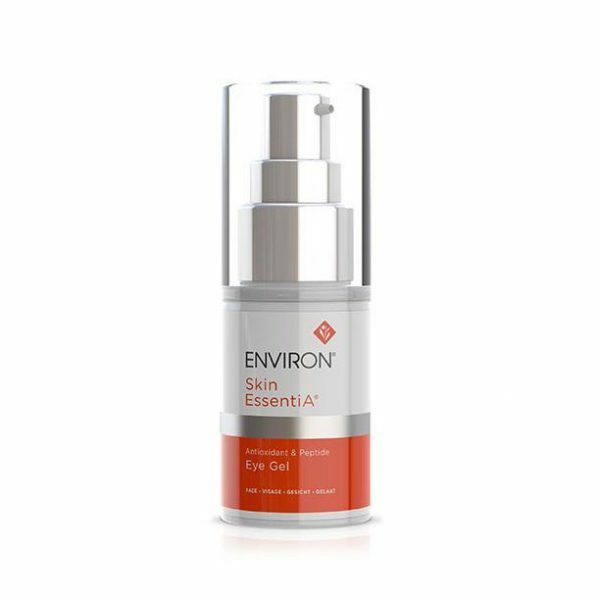 An award winning product, the group of plant extracts in Environ Toner assist in improving the texture and the appearance of the skin. They may act as a mild astringent. It’s very gentle. Your skin will feel hydrated and moisturizing. And refreshed. Above all, this toner is specially formulated. It features Niacinamide which helps the appearance of an uneven skin tone. It may also assist in softening the appearance of fine lines. Most importantly, it contains antioxidants to help combat free radical activity. “Left over” traces of makeup or cleanser will be removed. Use morning and night as part of your skincare regimen. It’s safe for all skin types. And all ages. 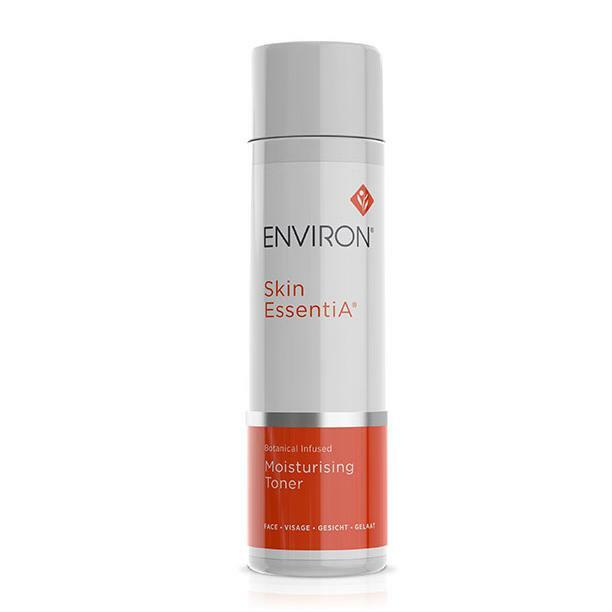 Environ Toner is non-oily. It’s anti-aging. Fine lines can appear softer because of the special formula. The appearance of blemishes and an uneven skin tone may improve. Your skill will look refreshed and moist–never dry. Above all, our Spa estheticians recommend applying Environ Toner after pre-cleansing and cleansing with your preferred Environ products. You’ll glow! Please see ingredients tab listing for important information about Environ Toner and counterfeit products. Apply AVST Moisturizing Toner using cotton wool to the face, neck and dècolletè.